A regatta of Sunfish take advantage of sailing conditions on Bimini Bay waters. This entry was posted in Sports and tagged Anna Maria Island, Bimini Bay, rental, Sailing, Sunfish on July 11, 2013 by Mike. 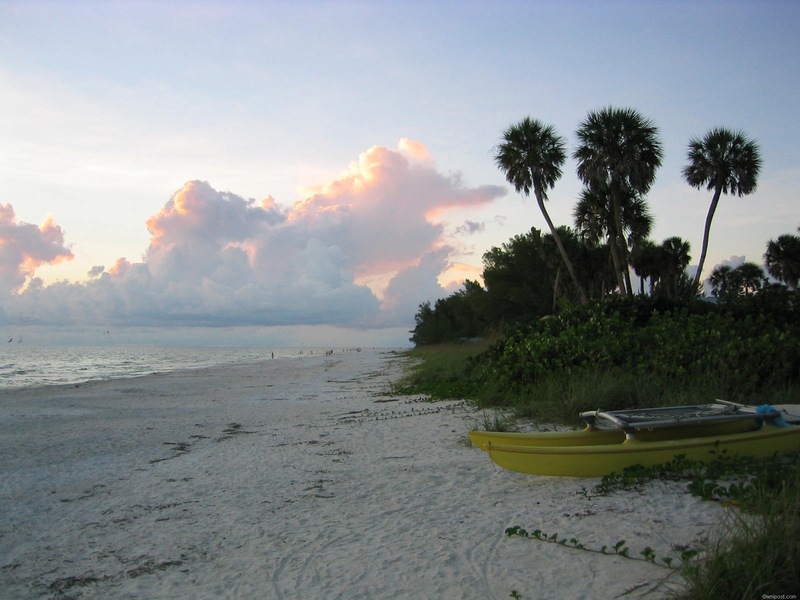 Anna Maria Island has been rated fourth by Trip Advisors Travelers’ Choice Islands awards 2012, for US islands. Only 4th? Well the survey is based on a year of travelers’ feedback on quantity and quality of island attractions, hotels, and restaurants, so it does come with some objectivity but I wonder if a few days’ visit is enough to get anything more than a superficial impression. 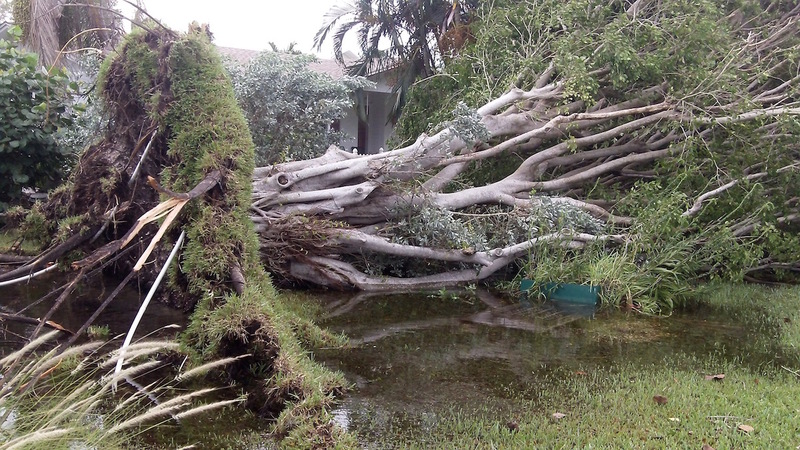 This entry was posted in News and tagged Anna Maria Beach, Anna Maria Island, Florida Gulf Coast, Top 10 US islands, Trip Advisors on April 8, 2013 by Mike. 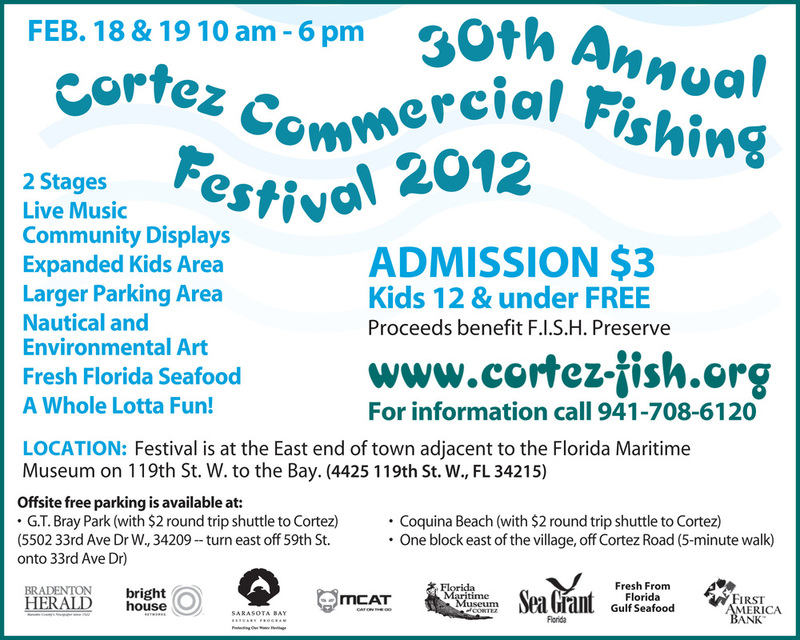 The 30th annual Cortez Commercial Fishing Festival will be held Saturday February 18 and Sunday February 19 10am to 6pm. On display are demonstrations, museum and historical records of Florida’s oldest working fishing village. Seafood, arts and crafts and live music will also be part of the increasingly popular festival that is held every year. Admission is $3 for adults and free for kids under 12. All proceeds are to the benefit of the F.I.S.H Preserve, the non-profit Florida Institute for Saltwater Heritage. To get to the festival head for 4600 124th Street West, Cortez, Florida 32415, but because of the popularity and small streets of Cortez Village, free parking is available east of the village off Cortez Road. Go early or late to get a parking spot. Anna Maria Islanders can take the free trolley from Coquina Beach to the parking site. 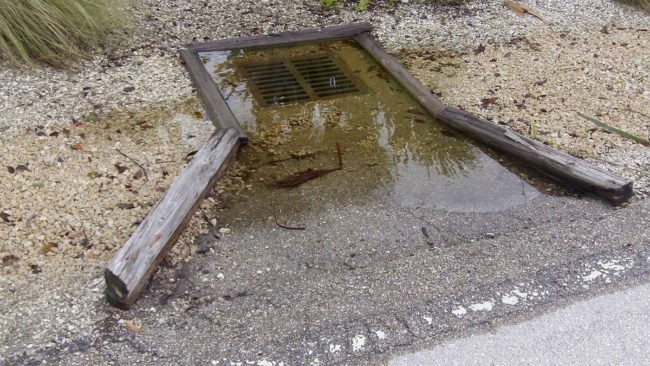 More remote parking is available at G.T. Bray Park at 5502 33rd Ave W, Bradenton where a shuttle service connects to the festival for $2 round-trip. This entry was posted in Community and tagged Anna Maria Island, Cortez Fishing Festival, Cortez Florida, FISH on February 16, 2012 by Mike. 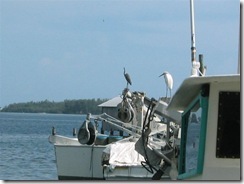 Anna Maria Island is enriched by the wide range of very different communities that surround it. Perhaps the most colorful and unusual of these is the working fishing village of Cortez, immediately across the bridge from Bradenton Beach, on the southwest side of Bradenton. Cortez is full of extremely picturesque cottages where real life still goes on. In many parts of the country, these kinds of communities have become sterile tourist attractions, and no longer authentic, but Cortez still works hard to maintain its traditions and meaningful activities, and the residents still work in the local fishing industry. For these reasons, Cortez is always a wonderful place to visit, and to celebrate. 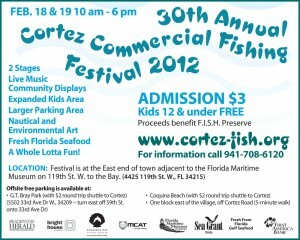 But the Cortez Commercial Fishing Festival is a time when the festivities are in full swing. 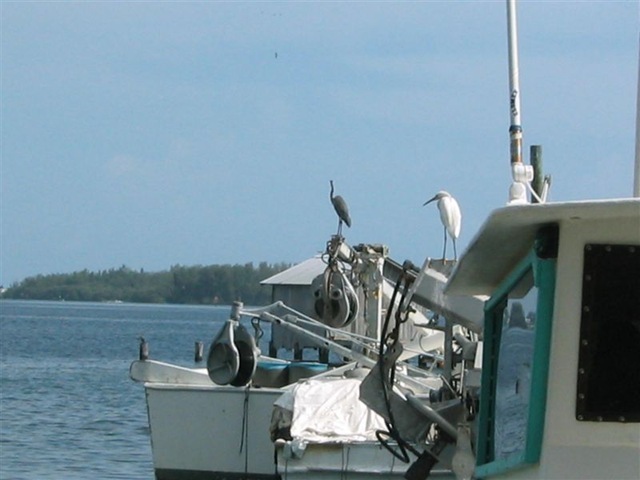 This year, the Twenty Ninth Annual Cortez Commercial Fishing Festival takes place on February 19 and 20. This entry was posted in Community, Tourism and tagged Anna Maria Island, commercial fishing, Cortez, Cortez Fishing Festival, Cortez fishing village, Cortez Florida, FISH, Florida Institute for Saltwater Heritage, smoked mullet, Star Fish restaurant on February 10, 2011 by Mike.